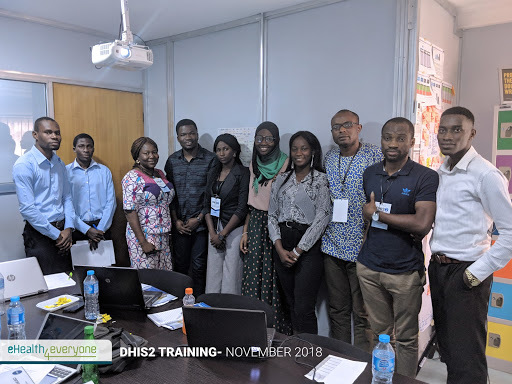 Our 3 – day beginner-to-advanced DHIS2 training kicked off on the 15th November 2018 with five (5) participants. 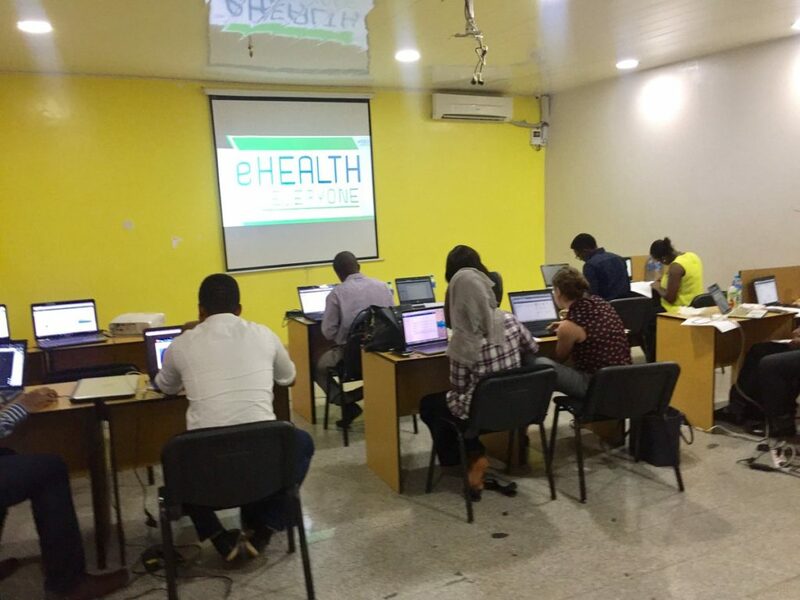 For this training, Africa’s Public Health Network (APHeN), the first web based public health data forum in Africa offered a 17% discount for the Beginner level training and a 30% discount for the Beginner-to-Advanced level training in a bid to support existing members of the forum and gain new members. APHeN was born from the need to keep the conversation going on Nigerian health data. It is geared towards public health professionals, practitioners, students and enthusiasts interested in health data as well as working towards ensuring availability and accessibility of health data for public use and engagement. Most of our participants became members of the forum and were able to benefit from the discount. You can also join the forum at aphen.africa. Keeping to our high standards, the training was very interesting, interactive, insightful and practical. While covering data entry for aggregate program, we discussed some pitfalls that plagued data entry in Nigeria. Correct and up-to-date information is critical, not only for the provision of high-quality clinical care, but also for clinical and health service research, and planning and management of health systems. When data collected is not correct and accurate, it becomes useless for its intended purpose. The need for quality data has never been more important in Nigeria. When data is collected – manually or electronically, it is important that it is correct at the point of entry. This is why DHIS2 has certain ‘checks’ in place to ensure the quality of data entered. These checks include input validations, validation rules, compulsory data elements and min-max limits amongst others. 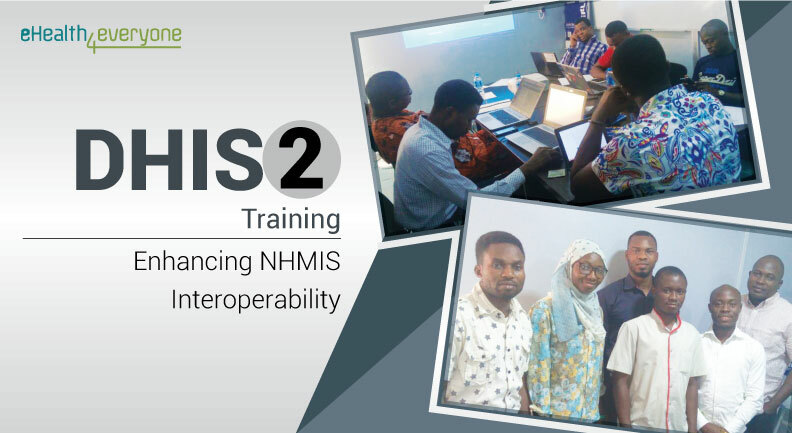 By the end of the training, our participants knew what to do to minimise data entry errors using DHIS2. 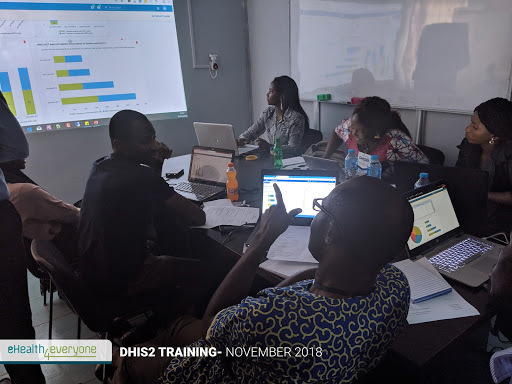 We also covered data analysis and presentation using pivot table and data visualizer; creation of dashboards and how to set up a new DHIS2 live instance, all with relevant practical sessions. The training really was fun and impactful. Our participants made the training a two-way dialogue. They were forthcoming with questions, concerns and observations and the facilitators did their best to address each of them. In the end, everybody gained a little extra from it. It was no wonder that our participants indicated an average confidence level of 4.67 out of 5 on the use of DHIS2 at the end of the training. Our training was not all academic though. Throughout the training, the participants were provided with delicious food packs and drinks. During breaks, they interacted and formed connections we hope will be useful to them in their professional lives. Hence, when asked what they liked about the training, they said “the key learning and the facilitators” and the fact that “It was very interactive and practical”. At eHealth4everyone, our trademark is Excellence. We always ensure our participants have a fulfilling experience at our trainings and we only get better. Interested in joining our next training? Indicate your interest here: //ehealth4everyone.com/dhis2-trainings-nigeria/. We can’t wait to have you.